So there is no confusion . . . There were a few reason we decided to move forward and open on June 2nd. We felt an obligation to confirm plans with our loyal vendors. We were encouraged to learn of the reconsideration motion file by City Councilor Jonathan Weydt. We thought it was important to keep our message positive for the community. Furthermore, we’ve advised our vendors that we haven’t yet decided on a location. We’ve been approached by other interested communities who are willing to provide us with less cost prohibitive restrictions. 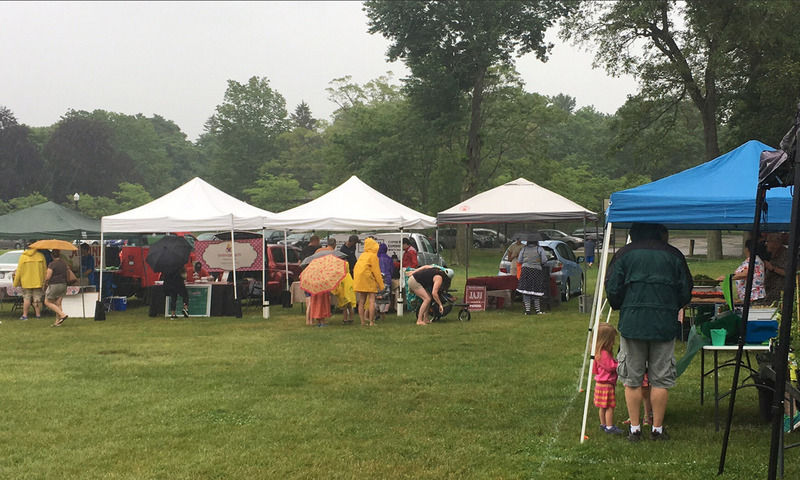 Our ultimate goal is and always has been to stay in our hometown of Attleboro where we’ve had great success in attracting residents from other local towns that enhance local business in Attleboro by bringing people into the city for our weekly market. Our immediate decision of our location will be the result of what transpires at the next council meeting.